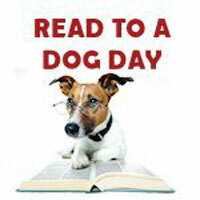 Children are invited to practice their reading skills in 15-minute sessions with licensed, trained therapy dogs. Program geared towards grades K-3. Registration is required. Please call the Rum River Library at 763-324-1520 to register.